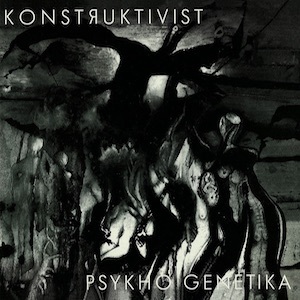 Psykho Genetika is Konstruktivist's greatest record and one of the best classic Industrial albums of all time. Recorded in 1983 after Last Moments of 1923 and A Dissembly, it came out on Third Mind Records in the same year. Sadly, this outstanding album didn't get the recognition it deserved, due to lack of promotion and funding. 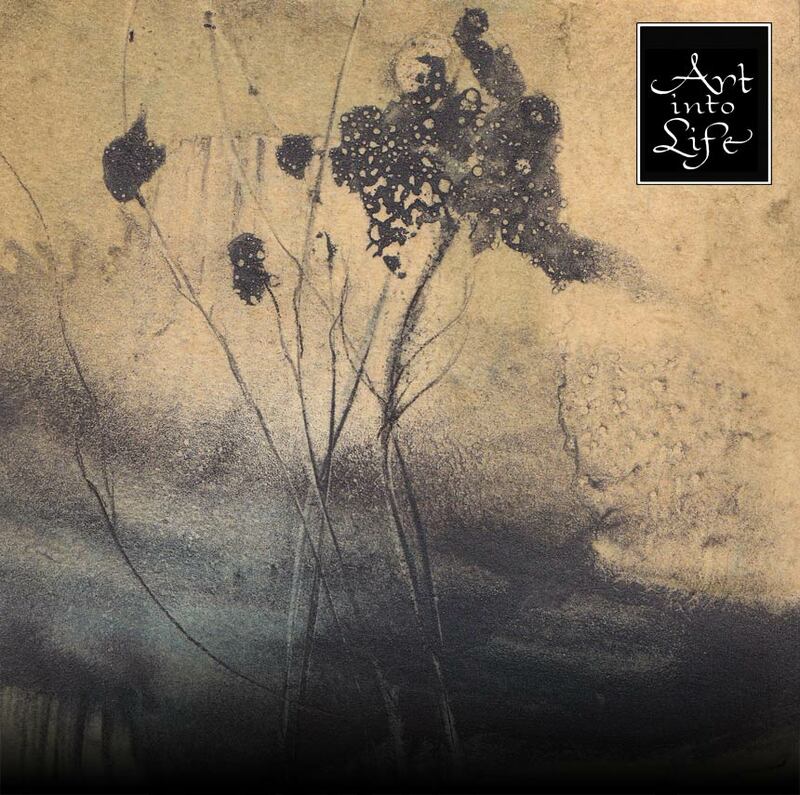 The sounds on this record were so extreme that they couldn't be pressed onto a vinyl album, so it was first heard as it should be in 1993 when it was re-issued on the band's own Jara Discs label ten years later. That compact disc edition is hard to find nowadays and fetches collectors' prices if it shows up at all. Therefore, we are happy to present you this new edition, digitally remastered in 2019 and with a live bonus track. Konstruktivist in 1983 were much more sonically sophisticated than for example Throbbing Gristle; Whitehouse were less disturbing and Cabaret Voltaire never so mysterious. The band used to get letters from mentally disturbed listeners saying Psykho Genetika was the first record to reflect their state of mind. Over 35 years later, this album still stands out as a masterpiece and thanks to today's technology it can be heard the way it was originally intended. This CD version is the full uncut version, never available on vinyl in this form.